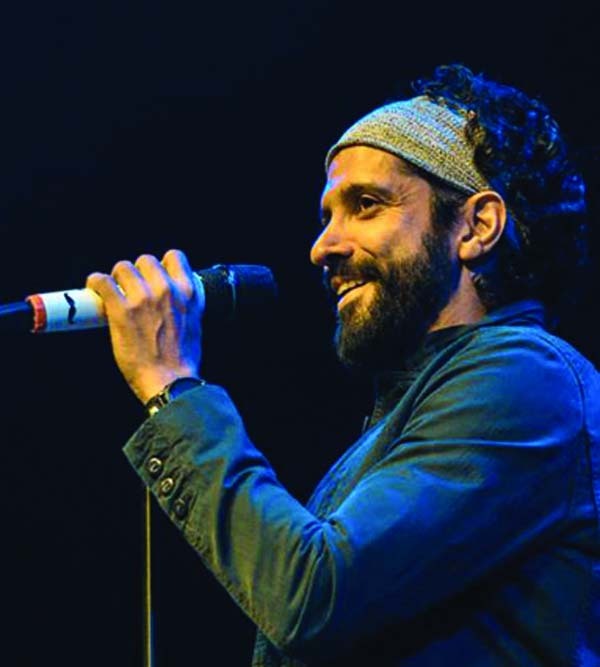 Guess who inspires Farhan Akhtar? Farhan Akhtar has visited 72 colleges from 150 cities. Farhan Akhtar Live has taken over 150 cities across the world which included Mauritius, Singapore, USA, Australia, Kenya, Middle East and the United Kingdom. Farhan Akhtar who is known to perform across the globe has visited several cities in India. The huge fan following that Farhan Akhtar has, has moved him to a lot of extents.